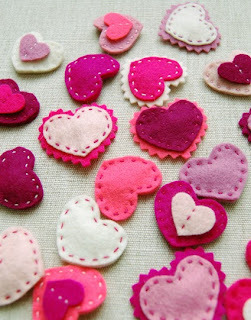 If you didn't know...I am really obsessed with hearts. I already have plans to decorate my Christmas tree next year with hearts. This is partially why I really like Valentine's decor. Here are a few pieces I think are super cute! Hope you're having a fabulous week so far! BTW I'm really excited to watch The Voice again starting in February...I kinda have a thing for Adam Levine...hence the title of this post! !